Recently there have been some major changes to the Facebook algorithm and this may be bad news for your brand. 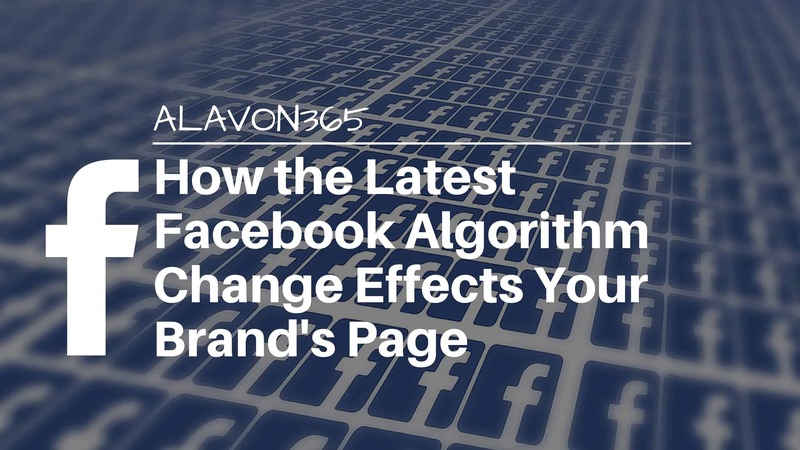 Lets talk about how the latest Facebook algorithm change effects your brand’s reach. 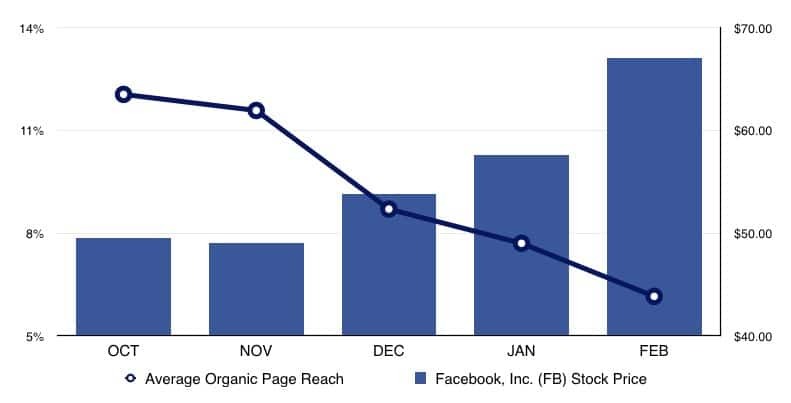 These changes caused a drop in organic reach for pages that weren’t getting a lot of engagement and it could get worse. Here you can read more about Facebook’s news feed update. In a nutshell, this means that if your posts aren’t getting shared then your organic reach will drop. Social mediaSharing information and media (such as images and video) wit... More is for sharing and people only share things that they really really like. If you are posting relevant content consistently, you should be able to build traction organically and your posts will show up higher in your audiences’ feeds. According to Facebook, you should be posting often, and you should be paying close attention to your engagement. Take note of what types of posts are getting the most engagement from your audience. Once you find your sweet spot, simply stick to what works and continue posting content in that format. Compared to the number of ‘likes’ your page has however, your organic reach will still be very low. Once you have discovered one or two money posts, you can leverage Facebook’s powerful targeting to reach more people. Your content should be moving your audience towards some sort of purchase or sign up so forking up $5 – $10 boost should get you some results. What kinds of content work best for Facebook? According to Facebook themselves, content from friends and family come first. Their sole purpose has always been to connect friends and family and it still remains a priority. Secondly, your content should be informative. For it to be informative to your audience you have to know what’s relevant to your audience. What may be useful to one person may not be useful to another. So make sure you are in tune with what they want and ….well give it to them! 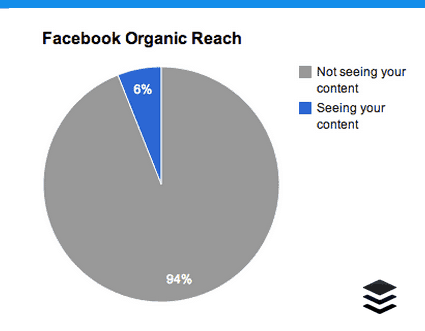 And lastly, according to Facebook, users consume content that is entertaining. Especially stuff this is funny. 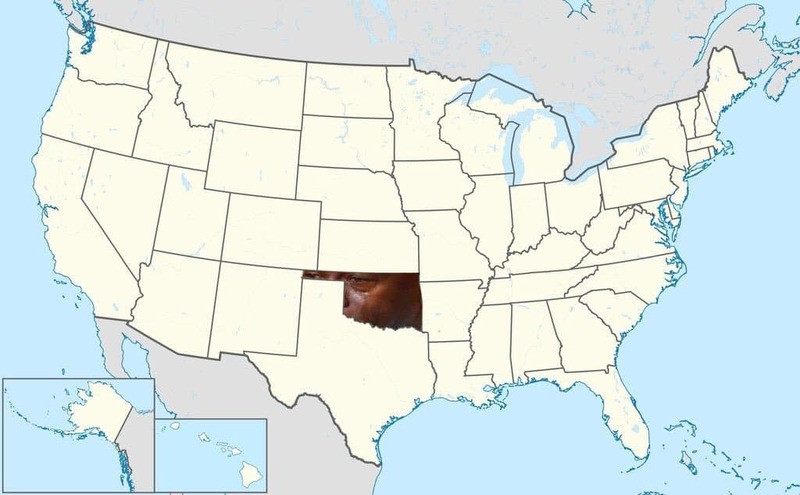 Your typical news feed has cat videos, crying Jordan, relationship goals and political memes. Facebook likes these types of posts because they get the most shares and they keep user ON Facebook longer. Video content especially. Social mediaSharing information and media (such as images and video) wit... More is an invaluable an tool when it comes to getting exposure for your brand. But tools are only valuable if you know HOW to use them. Facebook is no different. This certainly will not be the last change that they make as they continue to improve the news feed, so it’s important that you bring your audience to your own controlled environment ie. your website, to convert and retain them. So what do you think about Facebook’s latest changes and the direction that they are going? Are they just trying to make more money or are they really trying to improve the user experience?